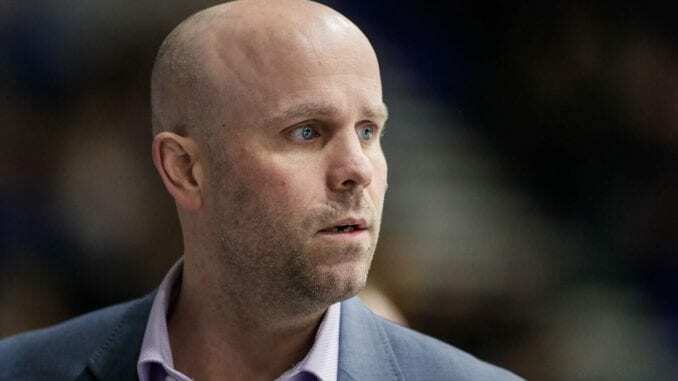 Coventry Blaze coach Danny Stewart revealed his team were shaping up to be more defensive when he put them together last summer, but admits it’s had its challenges. 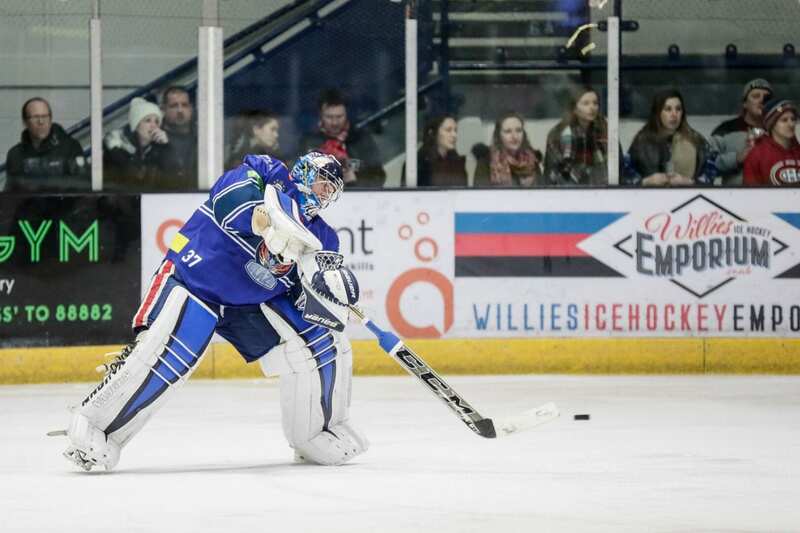 Injuries, particularly to netminders, have been a key factor as Coventry, while becoming something of a free-scoring team, continue to let them in at the other end. 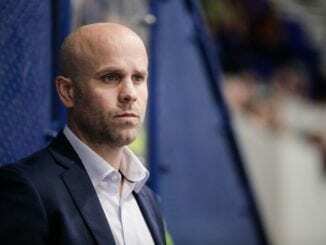 But Stewart praised his players to still be heavily in play-off contention, despite the issues they’ve had that has hampered the defensive side of their game. “It’s never ideal to be going through four goalies in a season, but those things happen,” he said. “Coaching in the Elite League, I’m not going to sit here and be a victim. Those are the kinds of challenges we face. “Sometimes to get someone in, someone has to go and there’s not a lot of movement and I think we’ve been dealt a tough hand, with Kevin Nastiuk pulling out a couple of weeks before the start of the season then (Miika) Wiikman broke his hand and (Miroslav) Kopriva got hurt too. It’s been 16 games since a Blaze game saw less than six goals in a game so if that kind of entertainment is your thing, Coventry certainly don’t disappoint. They’ve scored 20 in their last six games alone and have the fourth best scoring record in the league (148 goals), but have the second worst defensive record (164) as well. Stewart revealed his initial idea for the team was to be more defensive and build from the back, from Kevin Nastiuk, who had initially signed and go from there. He added: “When we built this team, we didn’t feel like our offensive production would be our strength. We felt we would defend a lot better, with solid goaltending in Kevin Nastiuk and be a defence first team. “After a good run over Christmas, we got a little bit away from our game in January. Sure, it’s always great to score goals, but when you cheat on offence, you tend to leak at the back. 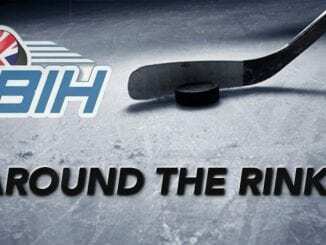 Stewart was at the Skydome on Wednesday to see the Great Britain national team beat KHL side Dinamo Riga 3-1, with two of his players, Luke Ferrara and Ben Lake, both on the scoresheet. 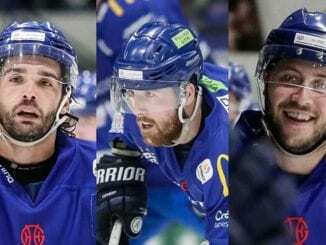 He hopes both of them will make the final cut for the World Championships in May and saved special praise for Lake, who is among the front-runners at the top of the EIHL scoring charts after taking his scoring form into the national set-up. 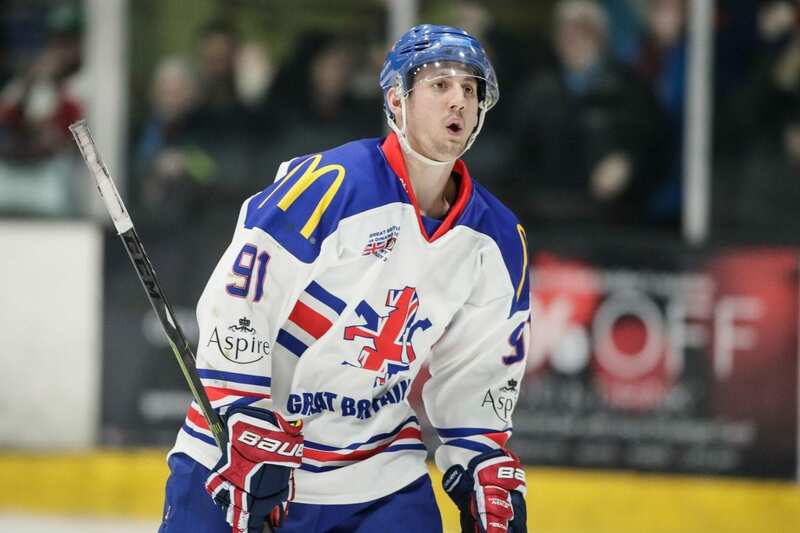 “I was really happy for Ben and Luke to get goals in the GB game on Wednesday,” Stewart said. “They’re two great kids and they’ve been fantastic for us this year. “I really hope they can find themselves on the team for the World Championships and that would be an experience of a lifetime. “It was a great atmosphere at the Skydome and it turned into a far better hockey game that I was expecting. It was a great pace and I was definitely pleased to see both of them contribute in the scoring and performing well. “Ben’s taken his game to another level this year and has taken advantage of the minutes he’s getting. Some guys get the chance and don’t take it, but every week he gets better and better and more effective.